Vans Warped Tour, here we come!!! 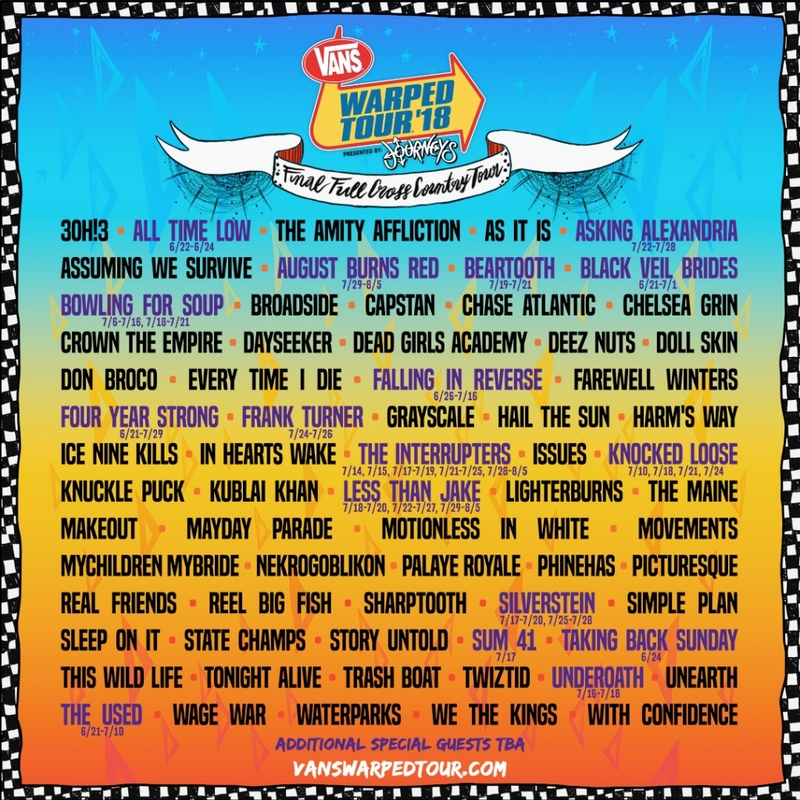 We are absolutely thrilled to be part of the last Vans Warped Tour ever!!! We’ll be sharing the stage with some of our favorite bands. Set times are still firming up, so stay tuned for more Warped Velveteen News!!! Have you added us on Facebook and Instagram? Please do!!! Previous PostSummer kicks off with Warped Tour and a show at CIA!Next PostDiegos Umbrella and Warped Tour Recap!